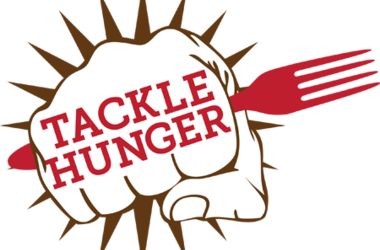 Help DoSomething tackle hunger and win scholarships for your college education. This holiday season, DoSomething.org is helping you rock your canned food drive. Sign up at www.dosomething.org/tackle-hunger and we'll give you all the resources to make your canned food drive one for the record books! Need another reason to participate? One drive that collects at least 10 pounds of food will be randomly selected to win a $100 scholarship for each member of the drive, up to 10 members. That's up to $1,000 in scholarships! What: $100 scholarship for higher education for every member of your drive. How: 1). Sign up for Tackle Hunger at www.dosomething.org/tackle-hunger. 3.) Tell us about it and you'll be entered to win the scholarships. When: The deadline to report back is 12/25.